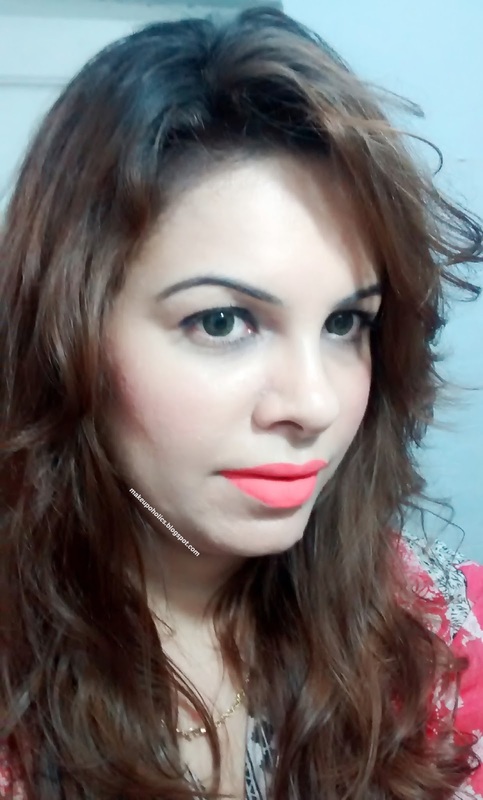 Review And Swatches : Masarrat Misbah Makeup : MMM Liquid Lipstick in shade " VALENCIA "
Masarrat Misbah Makeup : MMM Liquid Lipstick in shade " VALENCIA "
Masarrat Misbah's Halal Makeup line is becoming talk of the town these days . 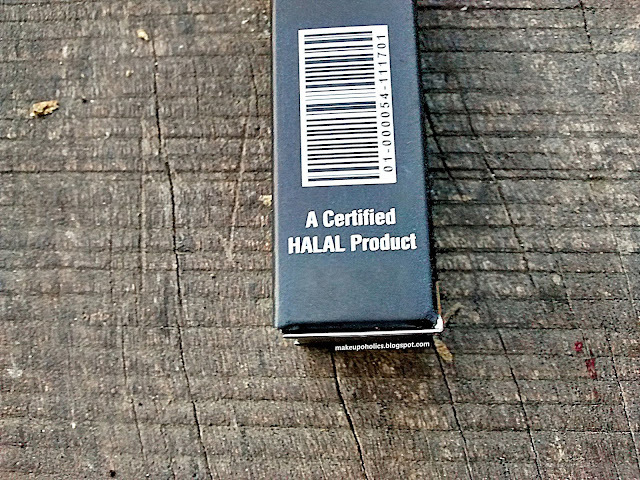 Not only that their products are Halal but are also of high quality and are super affordable . 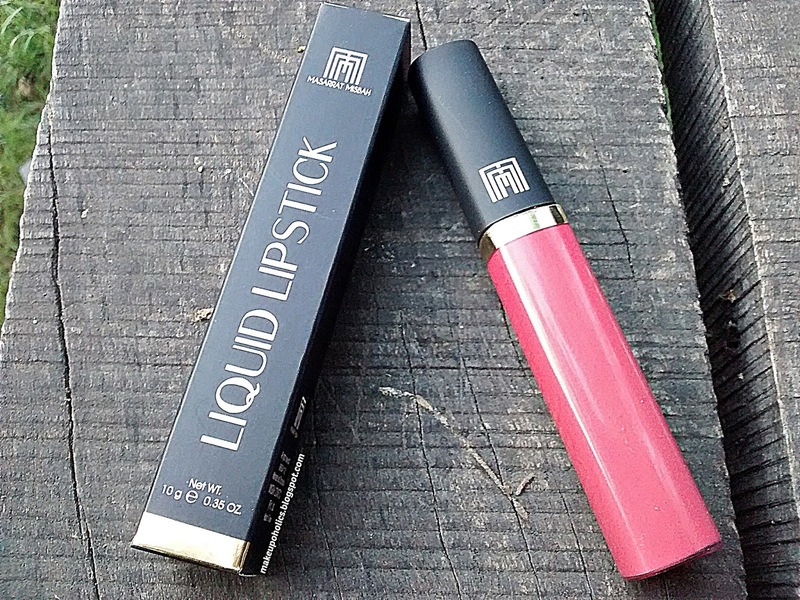 Get the best of both worlds with this long lasting liquid lip color. It offers a rich, creamy opaque sensation and gives you color that last from work to fun. 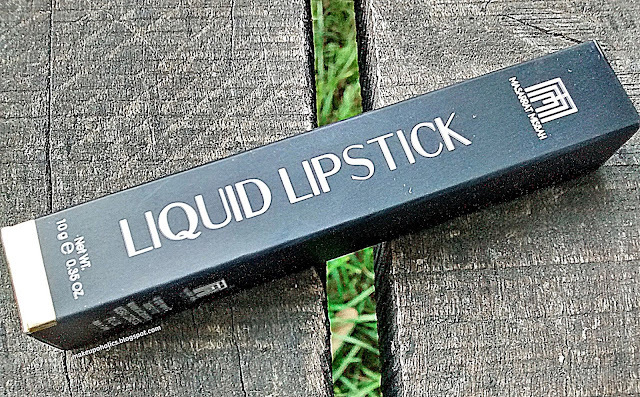 For the modern day women who love going matte and know how to carry it. 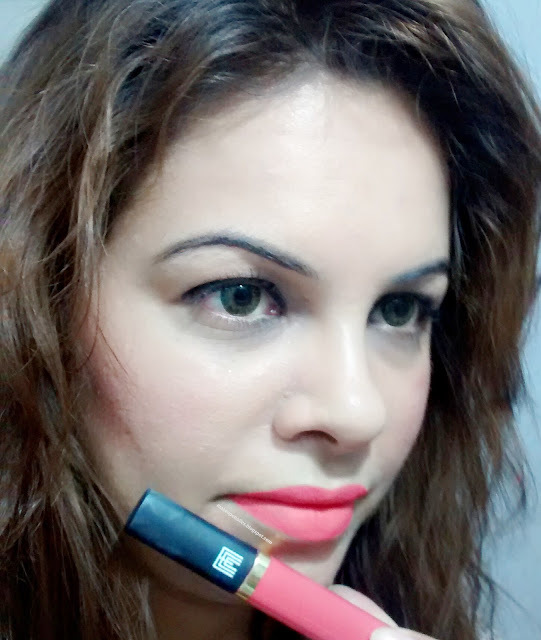 MMM Silk Liquid Lipstick claims to be a Halal liquid lipstick that dries in no time and have a great staying power. Well I must say that all the claims are RIGHT only if you prep your lips properly . 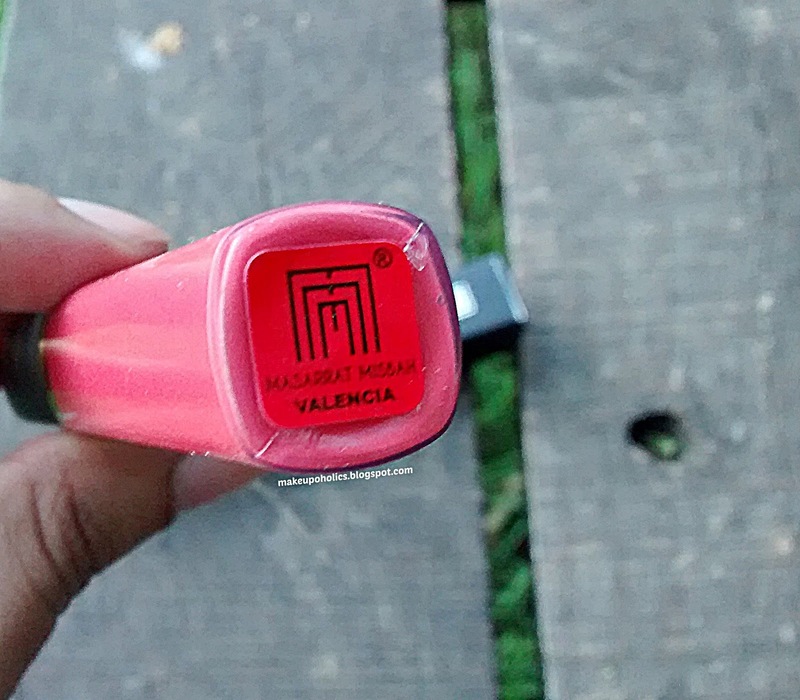 MMM Liquid Lipstick in shade " VALENCIA " is a bright neon peachy pink shade . 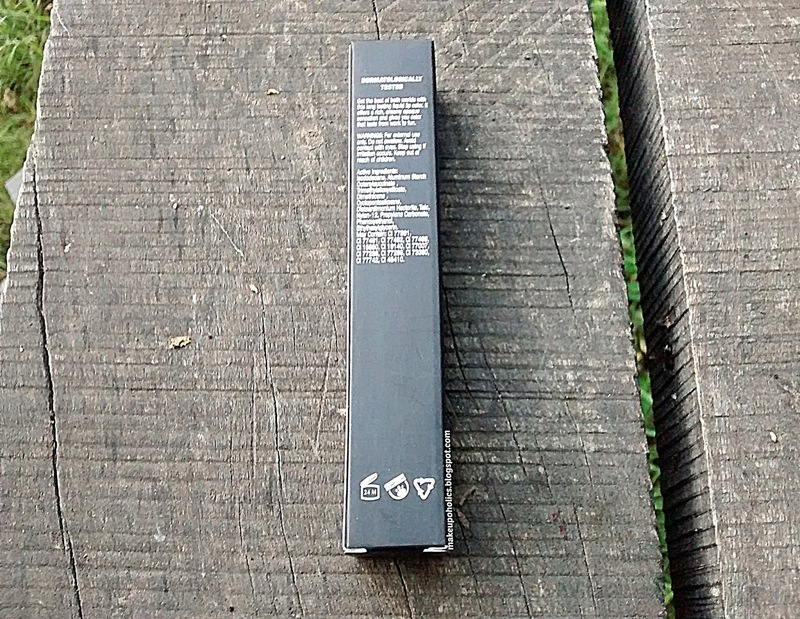 The actual shade is totally different then the one shown in pictures on MMM website. The formula is thick creamy and fast drying . You don't need to layer it up to get the exact color . 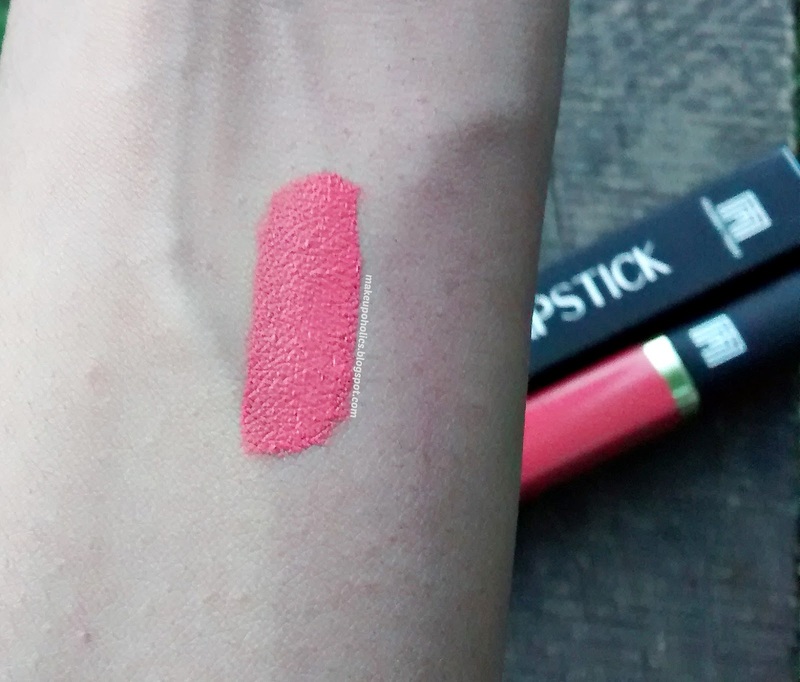 One swipe is enough to get the exact color otherwise its thick formula will leave patches on your lips. The smell is vanilla like that is not over powering and fades within few seconds. Even the packaging is very convenient and the applicator is just perfect for smooth application on lips. The staying power is just amazing . 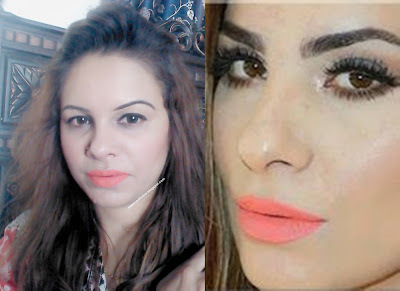 After application you just don't need any touch ups for some good long hours .Though, it fades in patches and you need a good makeup remover to completely clean it from your lips . 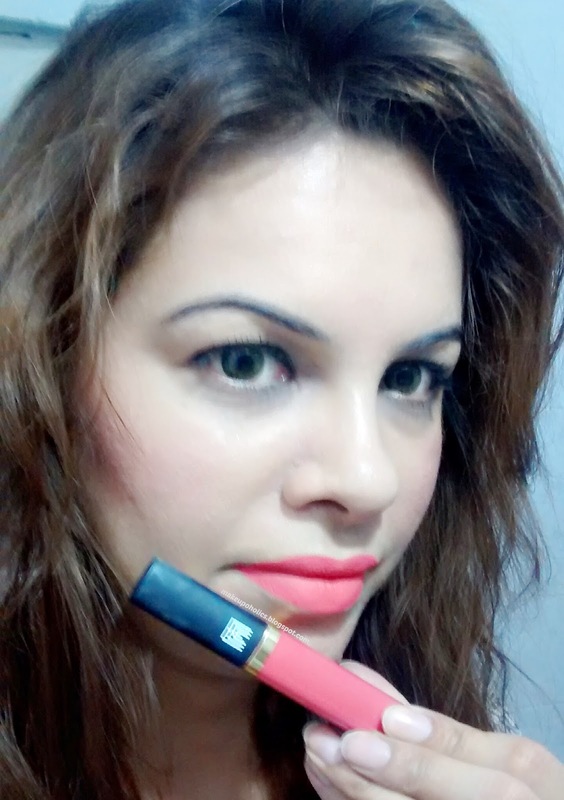 MMM liquid lipstick comes with a price tag of PKR 1100 which is affordable keeping in mind the high quality of the product. But still I would like the MMM Team to review its price keeping in mind the price of International Liquid Lipstick brands. Definitely YES, love the color and staying power is incredible. MMM Liquid Lipsticks are available at Depilex and Sante The Salon branches in Lahore and Karachi - Pakistan. You can also get it from their Website. 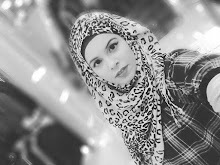 For more information you can check their Facebook page or Twitter. Check my MMM Haul post details HERE . 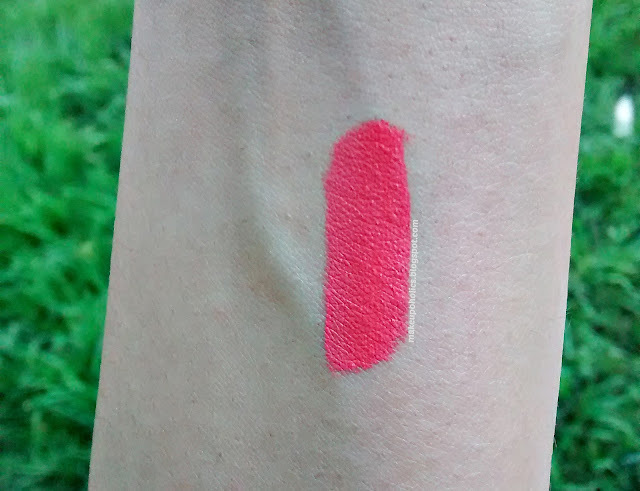 Wow this shade is gorgeous, loved the lip swatch and the color is perfect neon coral. 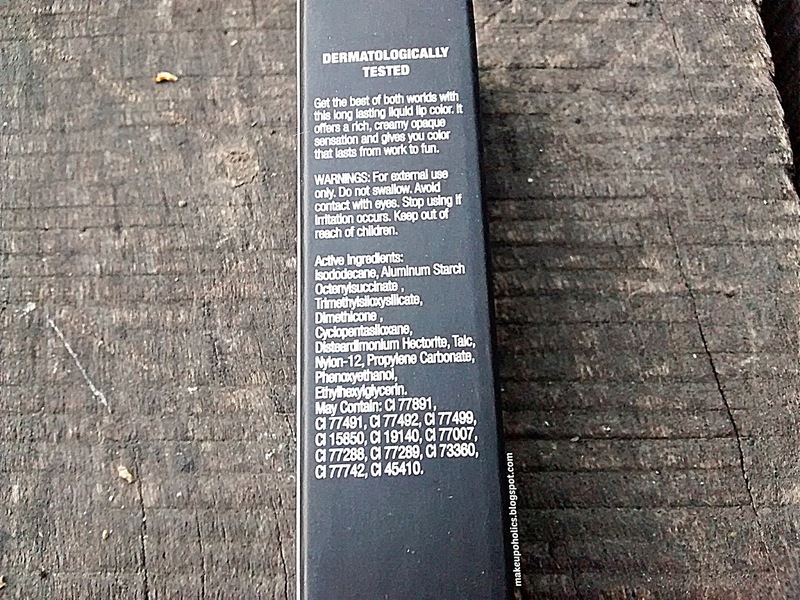 I love this shade, great for everyday use. This is a gorgeous shade. 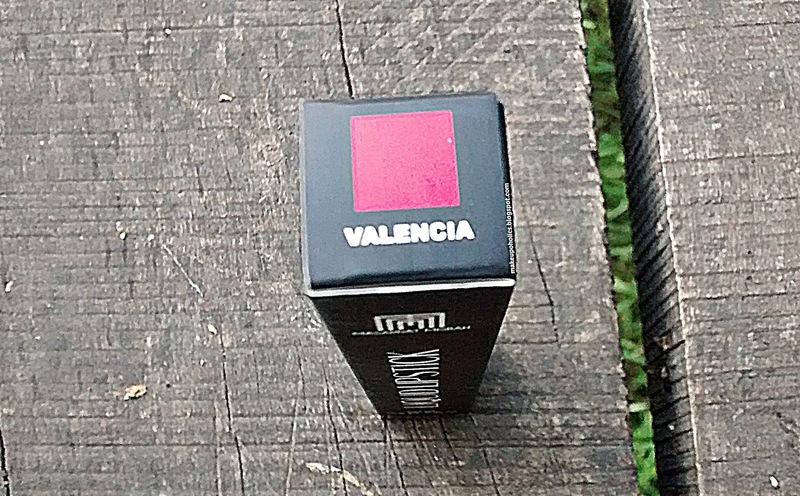 But I am particular not into liquid lipstick, as I found them difficult to apply. But the shade look gorgeous on you.